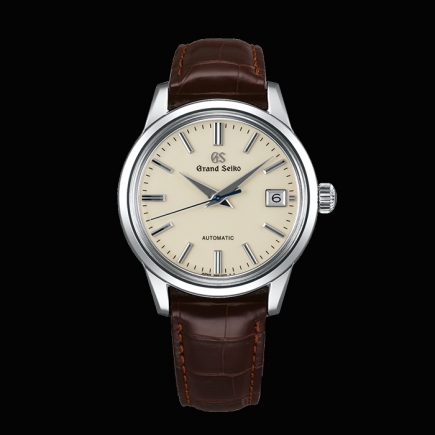 Grand Seiko | 4'300 € Tax inc. 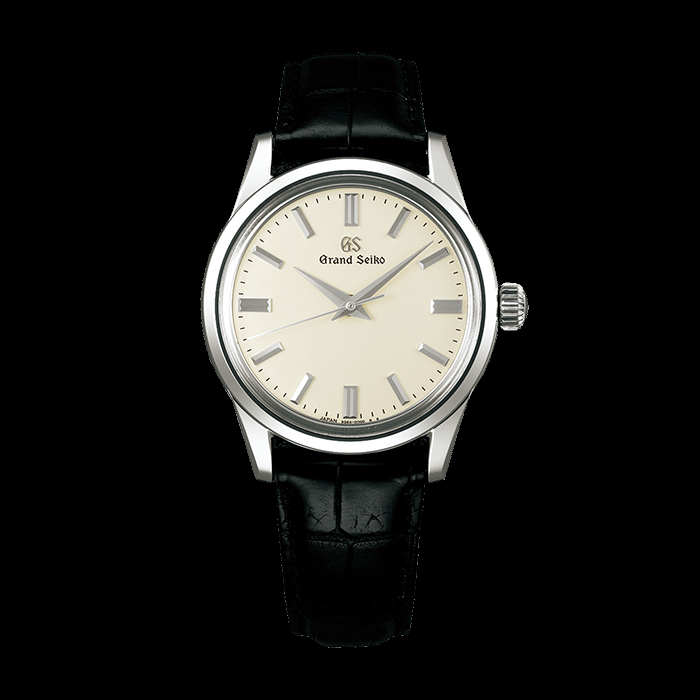 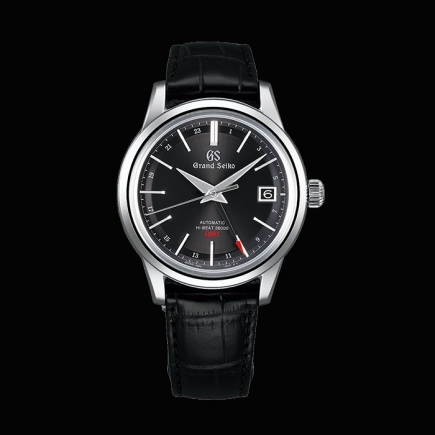 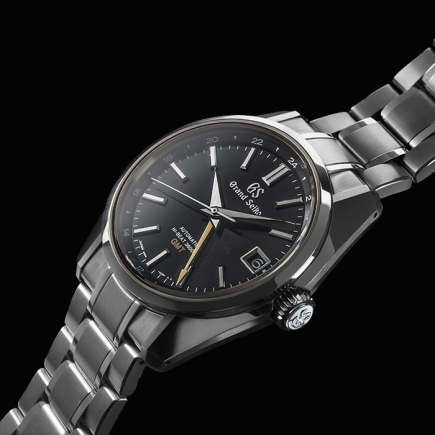 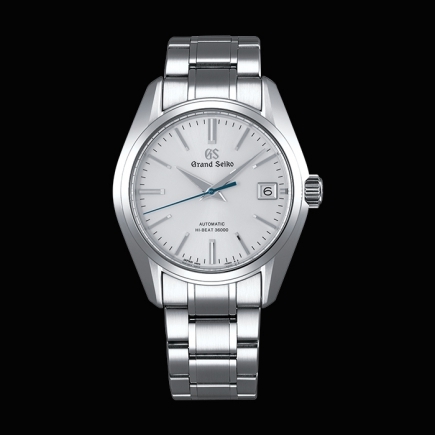 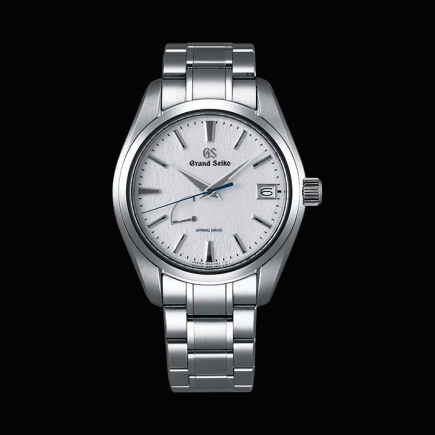 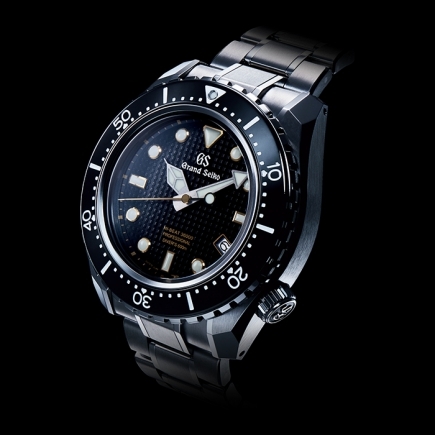 The Grand Seiko SBGW231G incorporates the hand-wound 9S64 calibre. 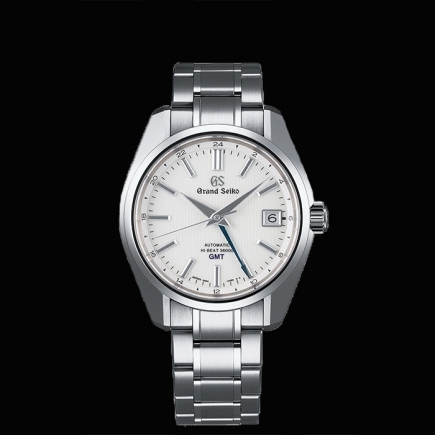 This calibre is an evolution of the 9S54 which had previously equipped the old Grand Seiko models equipped with a hand-wound calibre. 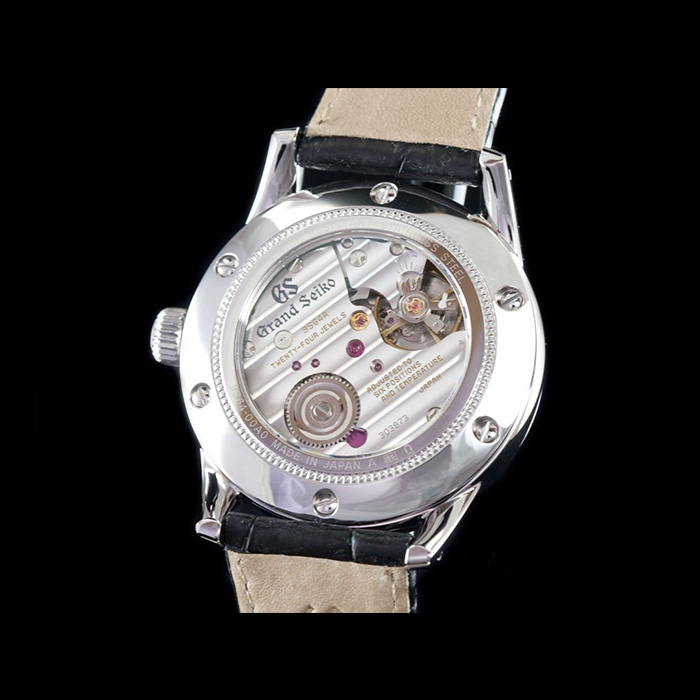 The stability and accuracy in real use of the movement has been improved by the adoption of the last hydraulic spring and exhaust, built according to the MEMS manufacturing process. 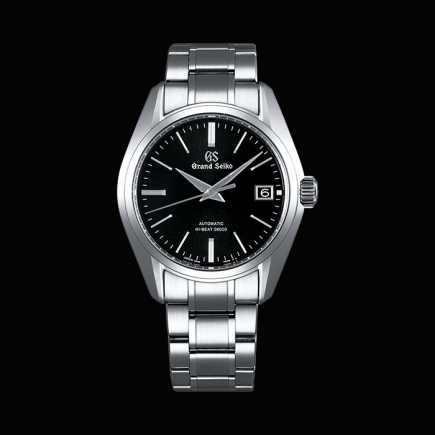 This ensures a comfortable power reserve of about 3 days under full load. 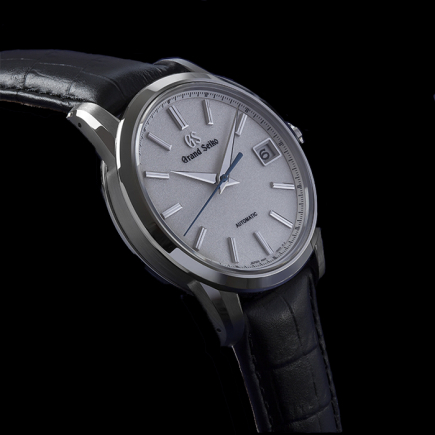 On the design side, the perfectly polished shapes according to Zaratsu art give the case soft and rounded curves that find their continuity in those of the hands, curved at their tip. 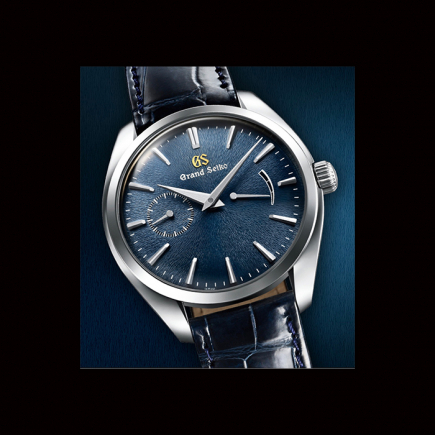 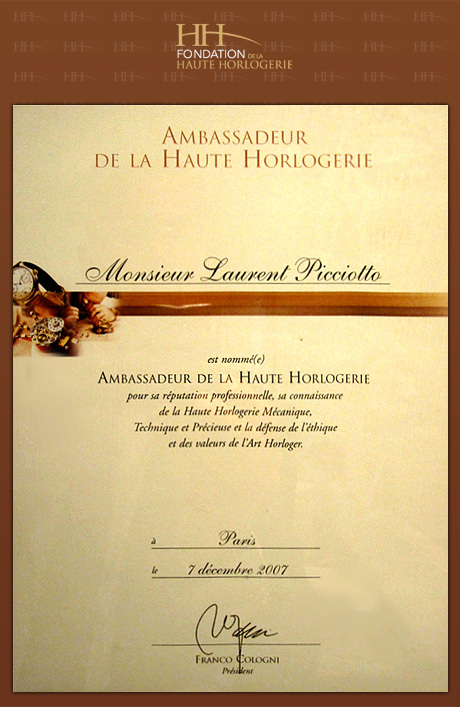 Curves also present around the curved sapphire crystal of vintage inspiration. 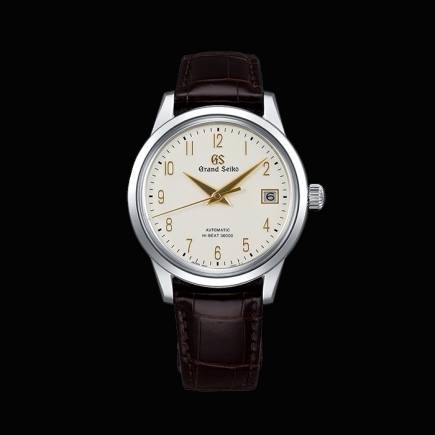 This vintage look is also reflected in the dial's tasty and elegant ivory colour, giving the watch a classic style that can be adapted to any outfit.